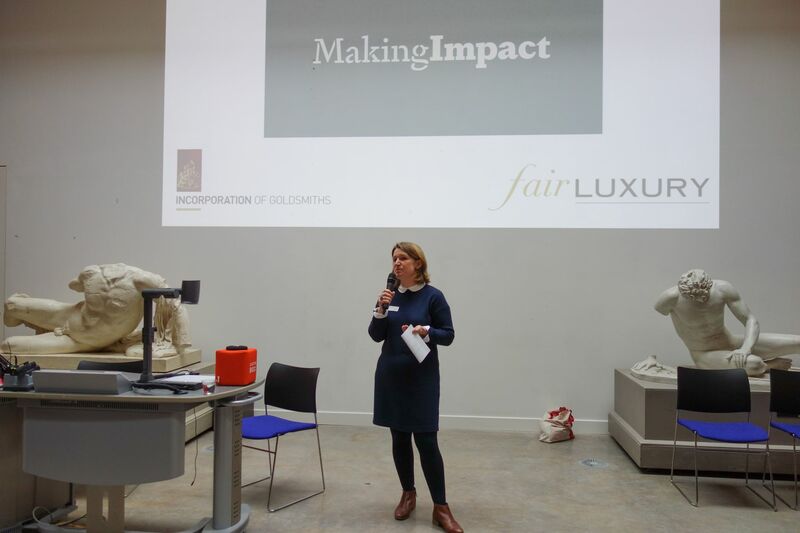 Just two responses to Making Impact – our 2019 conference with the Incorporation of Goldsmiths in Edinburgh which took place at Edinburgh College of Art on 3rd April. 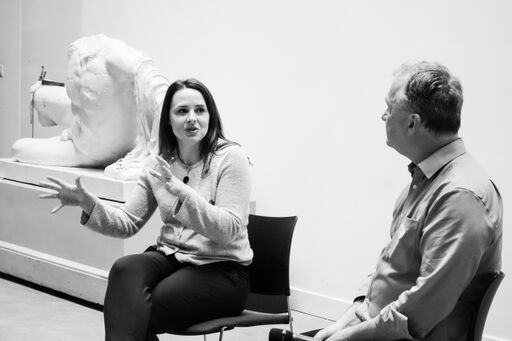 A broad audience, including jewellers and silversmiths, gemstone dealers and mining experts, students and academics amongst others, explored how the UN Sustainable Development Goals (SDGs) relate to jewellery and metalwork practice in the UK and in our industry globally. More and more businesses are using the SDGs to help them prioritise and communicate areas for social, environmental and economic impact and we looked at how they can become a set of tools to enable us to make a positive impact in our field and in our practice. UKSSD is a cross-sector network of organisations who work together to drive action on the UN sustainable development goals in the UK. Emily introduced the SDGs and talked about how they can be used by individuals, organisations and globally to effect change. 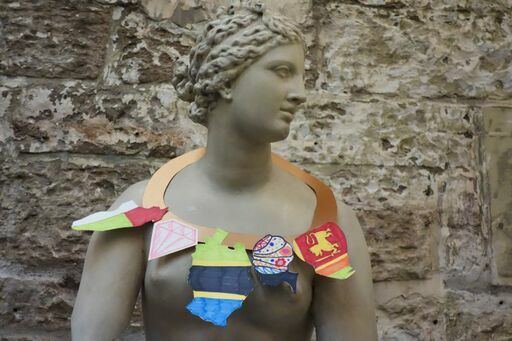 Vivienne Low from Fashion Revolution Scotland reported on the ongoing Fashion Revolution campaign and highlighted ways in which we can question and change our outlook and lifestyle and join the campaign in order to improve the lives of others. Simon Forrester introduced the National Association of Jewellers Better Business Pathway and talked about their other work and member resources. Stuart Pool presented the GIA (Gemmological Institute of America) and PACT Tanzania Project, helping artisanal women miners in Tanzania build better livelihoods. Dr Sandra Wilson – Urban Gold Rush: Recovering precious metals from electronic waste. 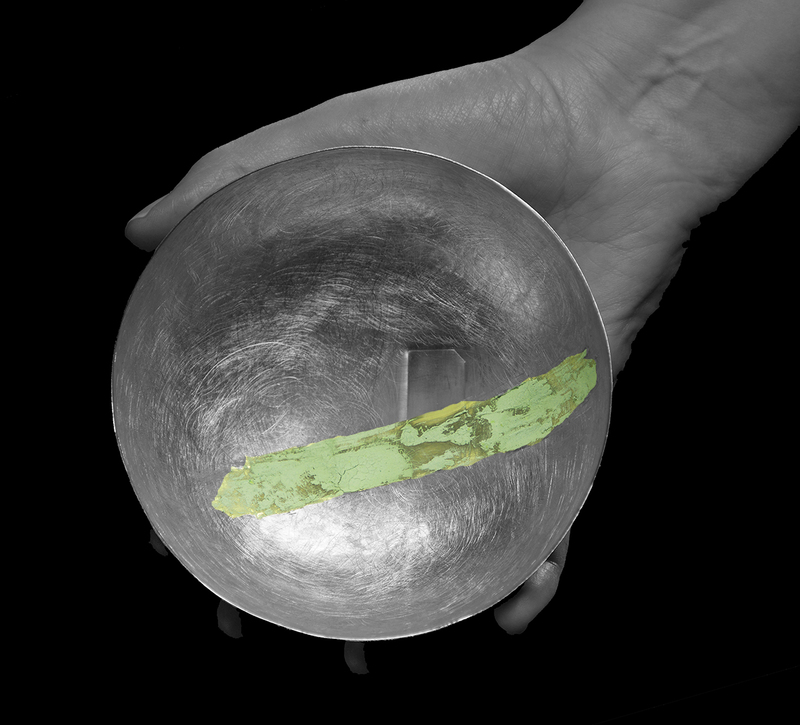 Hannah Bedford and Stefanie Cheong talked about Ethical Jewellery in Practice. Jennifer Gray from Edinburgh College of Art and the Student Ambassadors brought updates on progress in the Scottish Art colleges following the signing of the Ethical Making Pledge and talked about new independent initiatives they are taking, plus exciting news about the proposed introduction of an ethics course which goes beyond the jewellery and silversmithing departments. 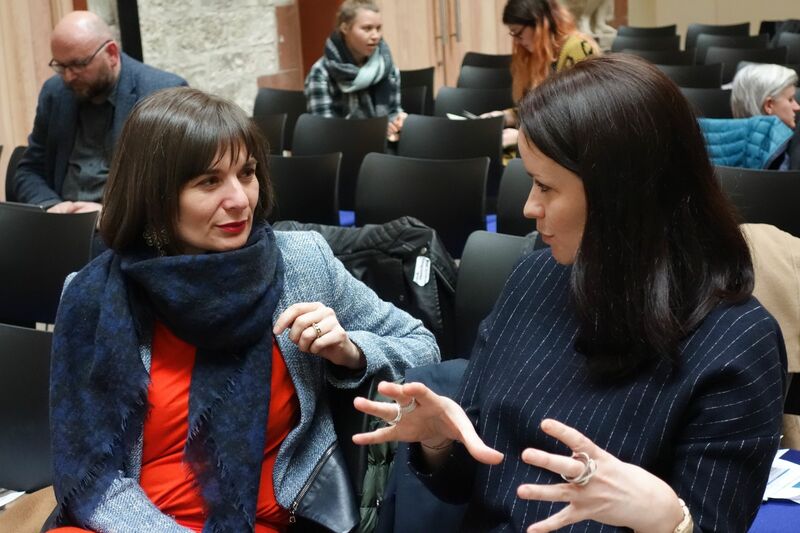 Special thanks to the Incorporation of Goldsmiths and Edinburgh College of Art for working with us to host and create this inspiring and energising event.